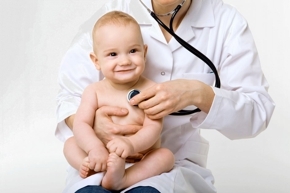 Time for Your Child’s Next Checkup? Call Us Today. Since 1956, The Children's Clinic has been serving the LaGrange area and surrounding communities helping babies and children stay healthy and strong. Since our inception, we’ve been committed to providing the finest pediatric healthcare available to our young patients. All of our pediatricians are board certified and trained from some of the most renowned medical schools and pediatric programs in the country. Our facility is dedicated to children’s health. Your child's health and well-being is important to us. Copyright © 2018 childrensclinicllc.net All rights reserved.